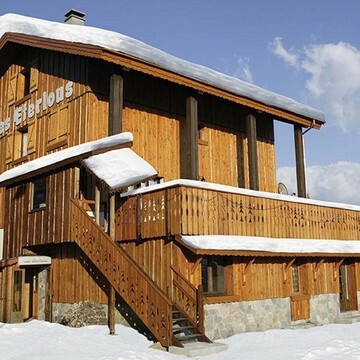 Easter ski chalets make the perfect choice of accommodation for a late season family ski holidays in April. They provide a home from home atmosphere and space for an extended family group to enjoy quality time together. 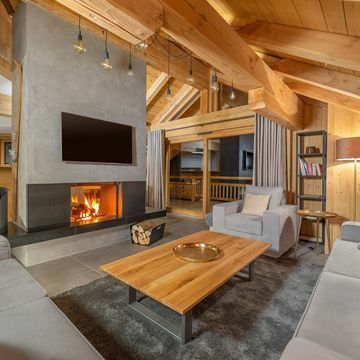 However, as Easter falls relatively late in the ski season there are certain things to look out for when choosing your perfect chalet. 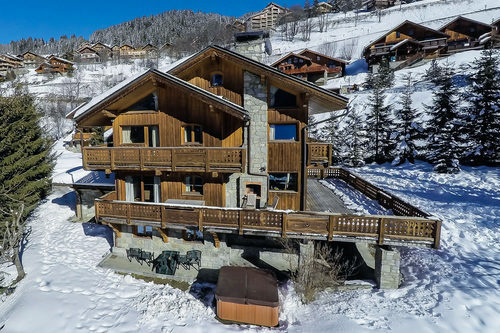 The most obvious issue to consider for an Easter ski chalet is to choose a ski resort that is at least reasonably snow sure. Altitude in late March/early April is far more important than it is in December and if you consider that each 300m of vertical difference in altitude makes a one degree difference in air temperature then the difference between a resort at 1,000m and another at 1,600m can mean the difference between +1 and -1 degrees. One resort will be slushy and the other will offer perfect conditions. 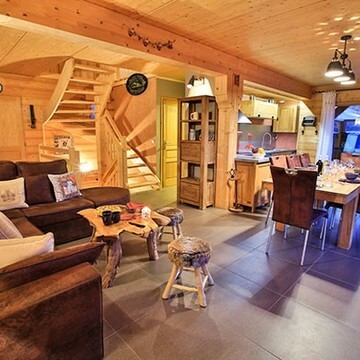 There are, however, lots of other topographical factors to consider when it comes to choosing ski chalets for Easter. Local climate should be considered as some resorts get more snow than their immediate neighbour, and slope aspect is another big influence on snow quality - north facing slopes hold their snow far better than south facing slopes. These days snow making is more and more efficient so a lower lying resort with very good snow making may provide better skiing conditions on its lower slopes than a higher resort relying more on natural snow fall. As a rough rule of thumb we recommend you look at ski resorts that are at least 1,500m in altitude. 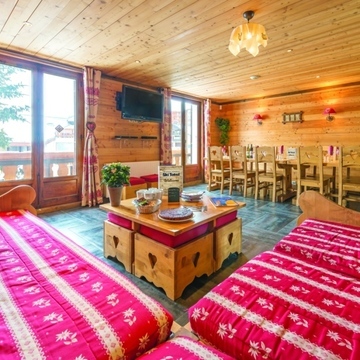 Lower lying resorts can be considered so long as they give easy access to a sizable ski area above 2,000m. The sun is much higher in the sky late in the season and day light lasts much longer in the day. 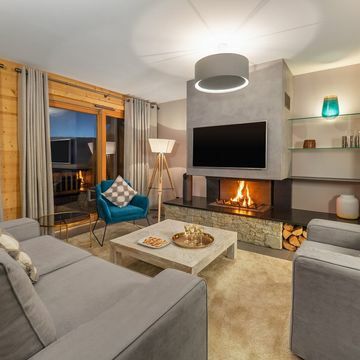 It is therefore important to choose an Easter ski chalet with a large sun deck or terrace, preferably choose one that catches the sun late into the afternoon so that you can get back from skiing and then get some good sunbathing in before the sun dips behind the mountains. 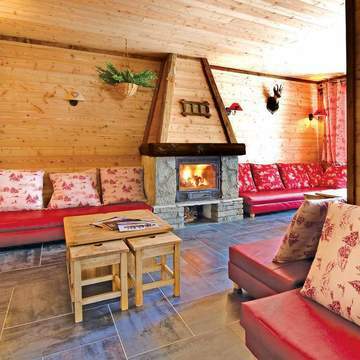 If you can find a chalet with a sun terrace that also has a hot tub then you have really hit the jack-pot. 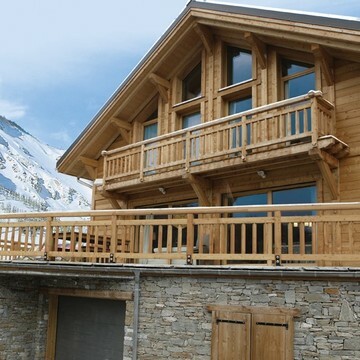 Please do ask our team to recommend the best Easter ski chalets for you. 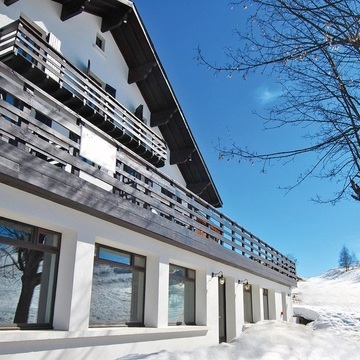 February half term week aside the first week in the Easter school holidays is the most popular week to go on a family ski holiday and as a result it also carries a price premium. 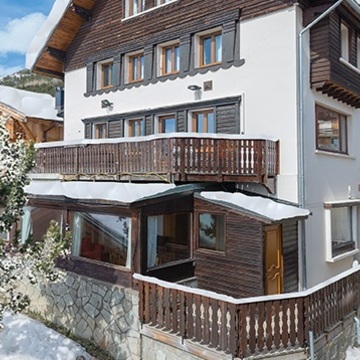 However, with snow conditions remaining good right through to the end of April in the higher resorts you would do very well to consider booking the second week in the Easter school holidays. 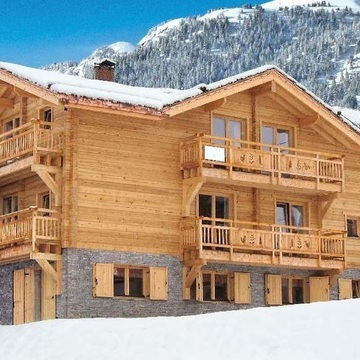 Not only will you find more available chalets to choose from but you will also enjoy the lower prices. 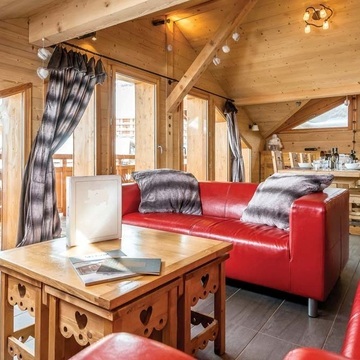 If you would like our advice on which Easter ski chalet to book simply give our team a call - we would be delighted to hear from you. 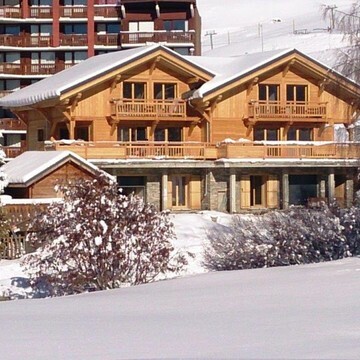 However, to get a head start on your research please do use the chalet search engine below. 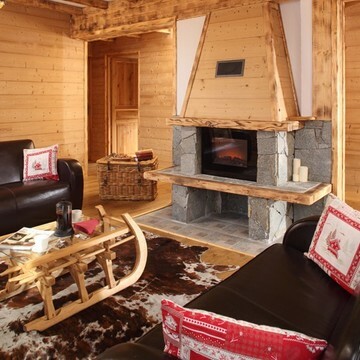 We have already pre-selected all chalets available for a chosen week in April. 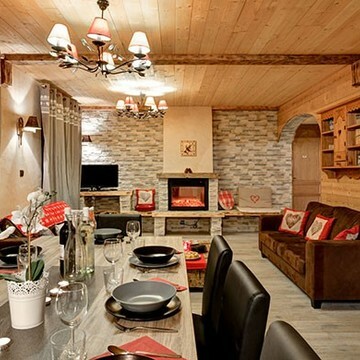 To narrow your search enter your party size; whether you are looking to share a chalet with other guests or would prefer 'exclusive use' of your own chalet plus use any other refine options on the left hand panel. 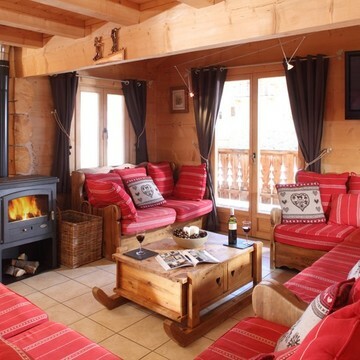 We recommend that you sort your results by price but you can order the selected chalets in many different ways.